Why should i bag my grain? 1. 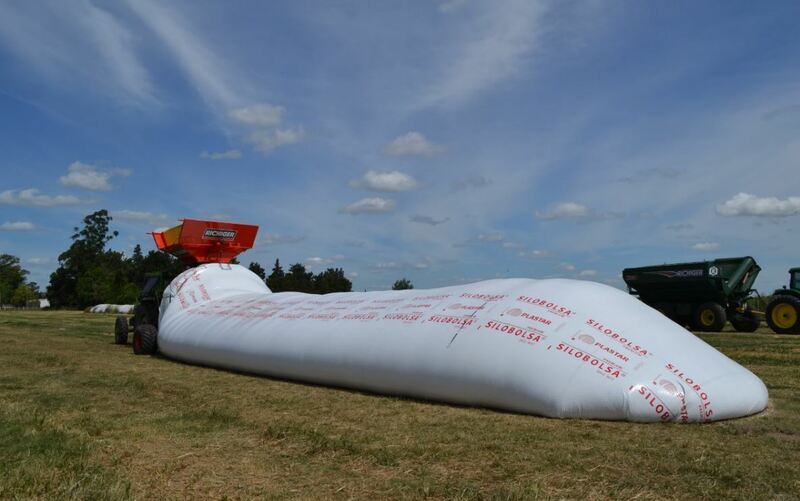 Save on labor costs (one person can run a grain bagger) and you never have to wait on a truck again because you can bag directly in the field and keep your combine running. 6. You can make money back if you ever decide to sell your grain bagger vs. very hard to sell a stationary grain bin. 7. You can sell your grain when you are ready, even if your storage space is limited, thus you will make more profit if you sell when the market is right. This 10ft bagger can bag approx. 39,000 bushels of grain per hour. Learn more. The fastest unloader yet is the E6910. With an unload rate of approx. 13,800 bushels per hour, this machine will keep you on your toes. Learn More. ​grain bags. Learn more here. Bag directly in your field. Learn How. 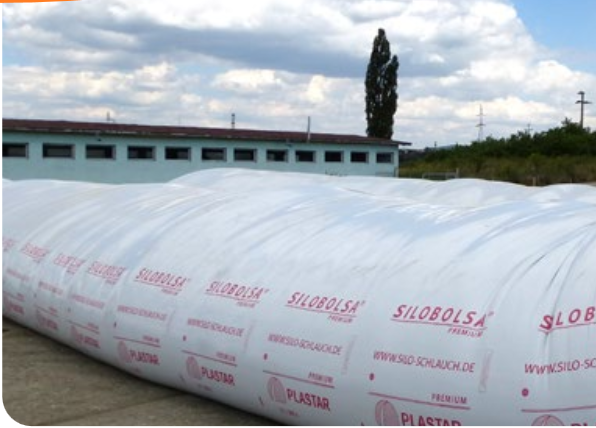 Plastar Grain Bags are recyclable. Learn How. 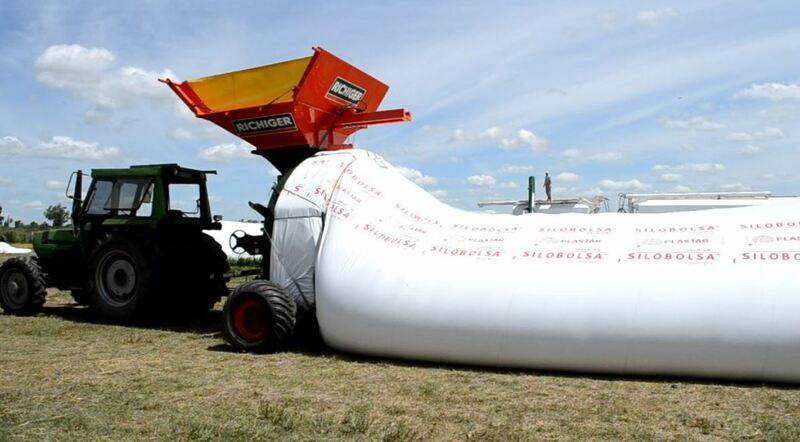 Grain Bagging Gives you back Control of your grain.